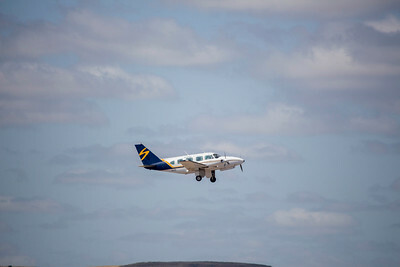 Photos of Piper PA-31 Navajo aircraft. 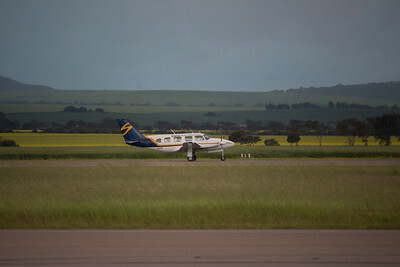 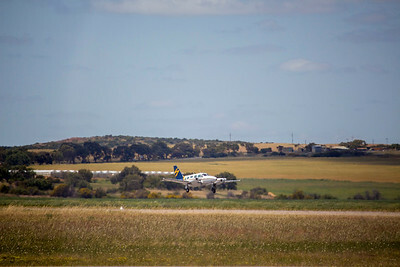 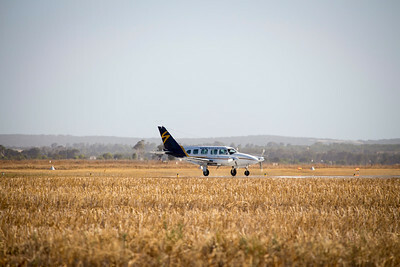 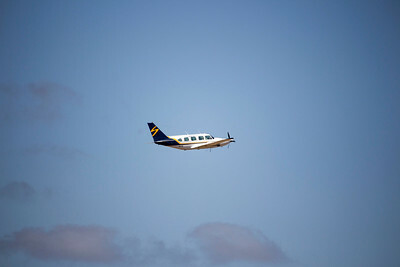 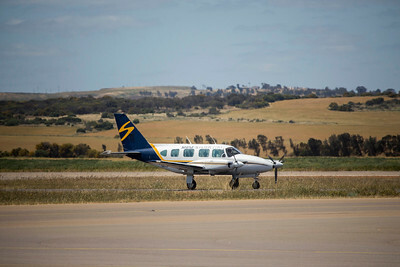 Piper PA-31 Navajo VH-ITF of Shine Aviation departing Geraldton Airport for Golden Grove. 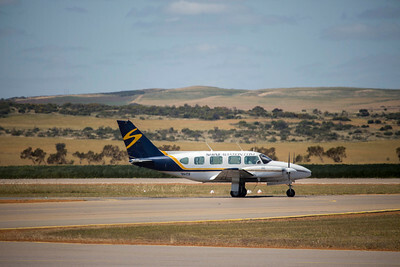 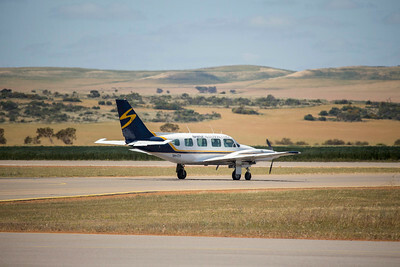 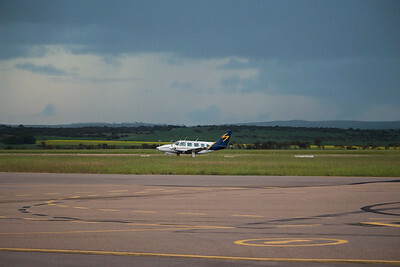 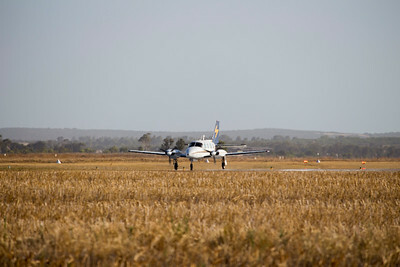 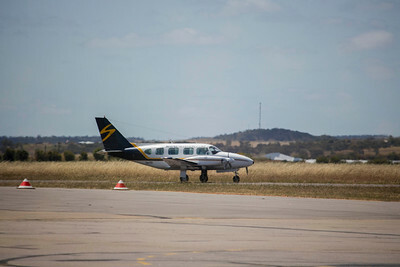 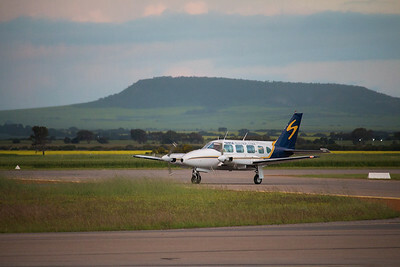 Piper PA-31 Navajo VH-AFY of Shine Aviation preparing to depart Geraldton Airport for Carnarvon.